There’s only one vehicle for the job when it comes to waste, aggregate and the sort of materials that are an awful lot easier to tip than to shovel. This is where our tipper hire services come in handy and can make all the difference. On our tipper lorries, a large flatbed and generous depth ensure large loads of waste materials / waster matter can be transported quickly and safely. Once we have reached the end destination, we are able to just lift the tailgate, tip the load area and take care of the entire process for you with ease. 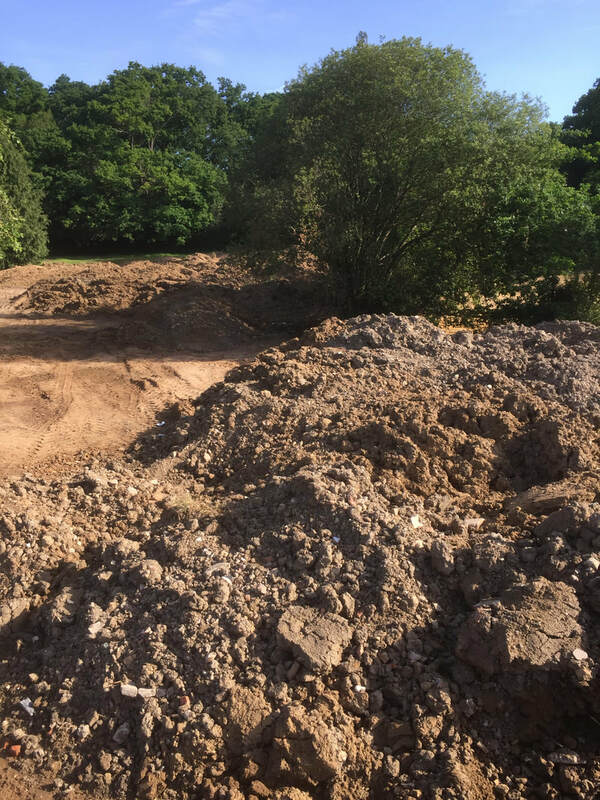 This is an excellent service offering and is able to offer a flexible approach to muck shifting for all construction and civil engineering projects. We are a registered waste carrier and pride ourselves no end on our prompt and reliable manner in which we deliver fully compliant waste removal services. Aggregates & Building Materials delivered - Crushed Concrete, sharp sand, building sand, Soft sand, Ballast, Type 1 Stone, Topsoil, Screened Topsoil, road plannings, all size shingle/ gravel. "Our Tipper Lorries are perfectly equipped for any Tipper Hire requirements in the Datchet area"